We articulate what we want to see happen. Yet that does not finish movement to improvement. I have been hearing and reading sentiments like “there will never be progress” and “there is no hope” and “all hope is lost.” Often, they have been uttered regarding political posturing, pettiness, and peevishness. If we stay glued to the non-stop barrage of dichotomous collective monologues, well, we can see where those feelings come from and how they are reinforced. 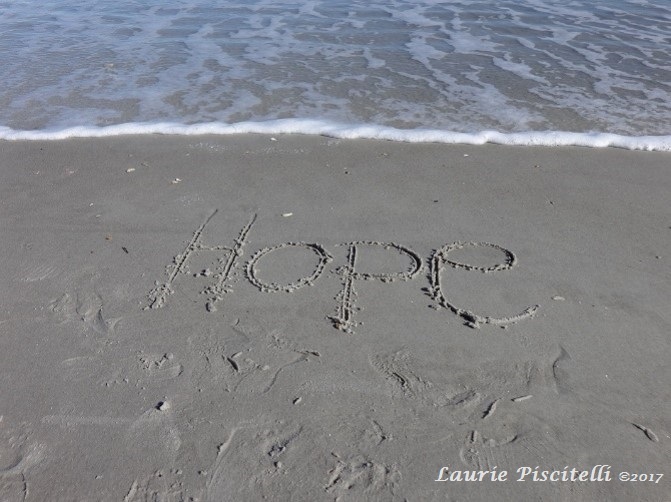 While hope gives us expectation for something better, we must move beyond hope. We need more. In Community as a Safe Place to Land (2019) I offer the readers seven transformational stories about community building and sustainability. In each case, the community leaders and members moved beyond merely hoping for a certain action. They created the action. Setting goals moves beyond hoping for something to occur. We articulate what we want to see happen. Yet that does not finish movement to improvement. We need to engage in considered conversation about what to do to reach those desired endpoints. Establish a realistic, feasible, time-bound plan for implementing your proposed actions. Execute your plan. Make sure all involved understand their roles and responsibilities. Evaluate your progress on a regular basis. Adjust course as needed. Hope may not be lost but at times, though, it gets side-tracked with generalities and cognitive distortions. In this compilation podcast, you get to hear a slight snippet from each of the transformational stories mentioned above. You will hear examples of how these communities establish, execute, and evaluate goals and efforts. How they moved beyond hope. has been released! At this point, you can purchase it on Amazon. More purchasing options coming. More information at www.stevepiscitelli.com. You can still order my book Stories about Teaching, Learning, and Resilience: No Need to be an Island (2017), by clicking here. Another university recently (January 2019) adopted it for training and coaching purposes. Contact me if you and your team are interested in doing the same. The paperback price on Amazon is now $12.00 and the Kindle version stands at $3.99. Consider it for a faculty orientation or a mentoring program. The accompanying videos would serve to stimulate community-building conversations at the beginning of a meeting. 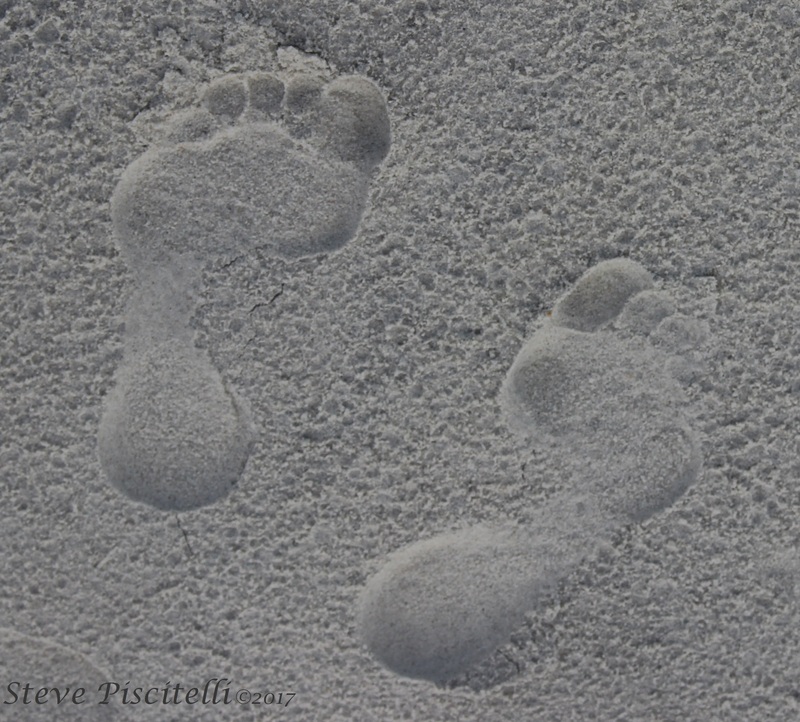 My podcasts can be found at The Growth and Resilience Network® (http://stevepiscitelli.com/media-broadcast/podcast). 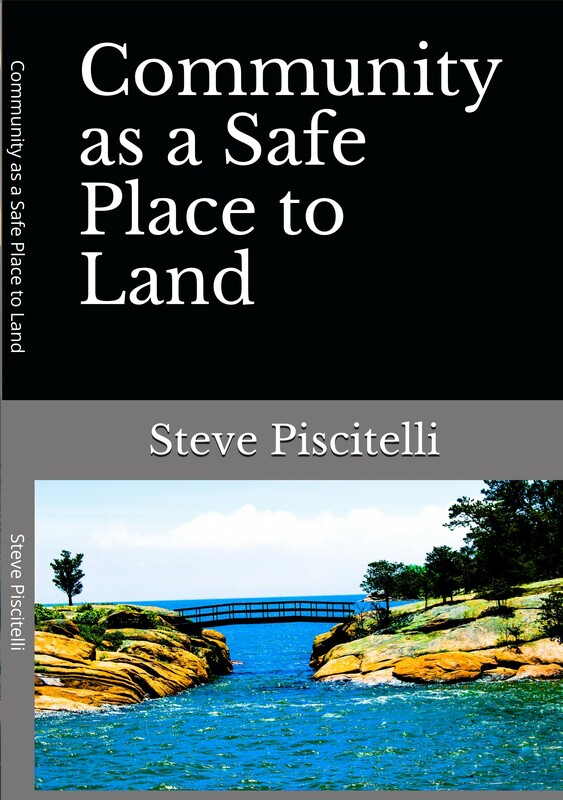 You will find more about what I do at www.stevepiscitelli.com. This entry was posted in assumptions, awareness, Community, consideration, conversation, Goals, hope, Life lessons, resilience and tagged aswareness, community, goals, hope, resilience. Bookmark the permalink.